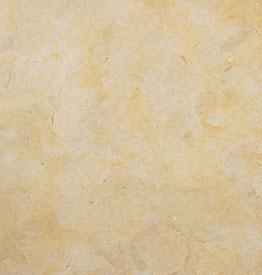 For centuries, limestone has been one of the most popular building materials for its elegant appearance, ready availability, and affordable prices. 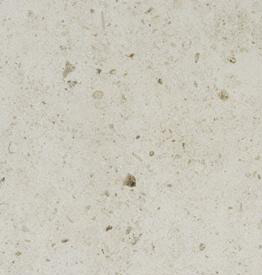 This stone is comparatively common throughout many parts of the world, and it has been used by everyone from ancient Egyptians to modern designers who want to make something that will last. 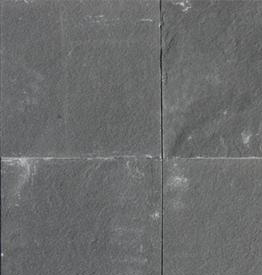 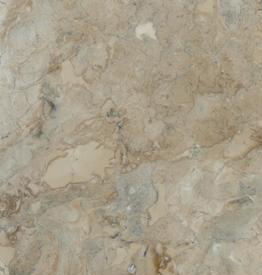 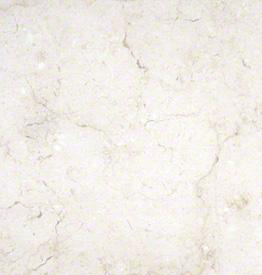 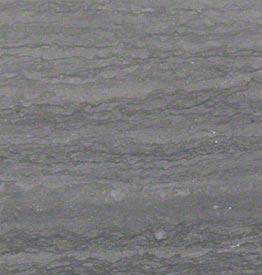 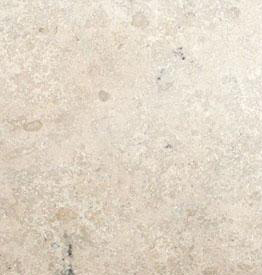 At Wholesale Granite Marble & Tile we can help you find the perfect limestone and cut it to your exact specifications. 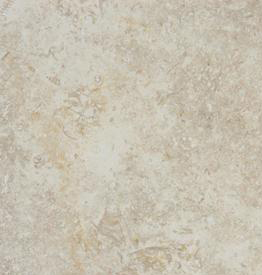 Whether you’re using it indoors or out, you can find a wide range of colors and patterns to complement your current project. 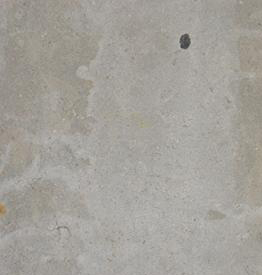 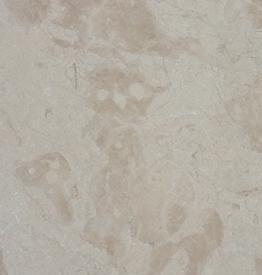 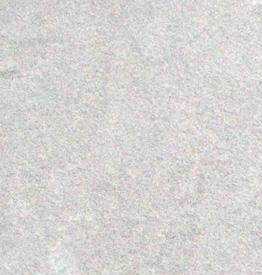 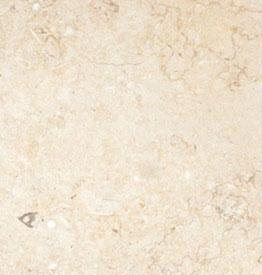 Limestone is fairly easy to cut and shape, so we can provide some beautiful materials that match your specifications. 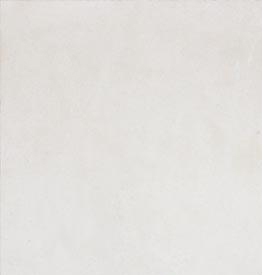 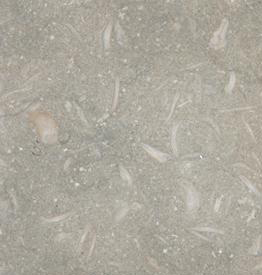 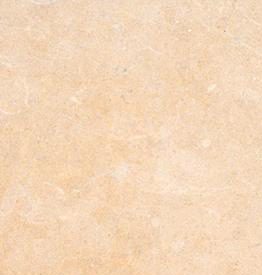 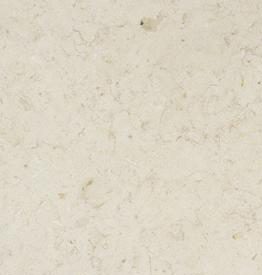 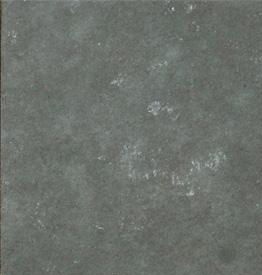 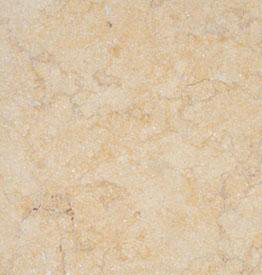 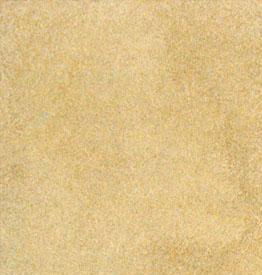 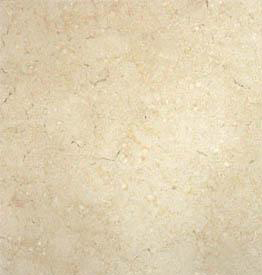 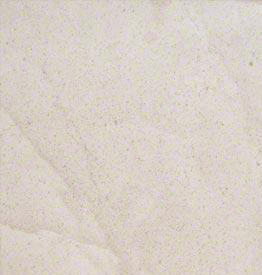 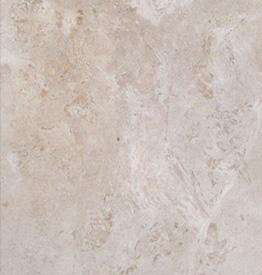 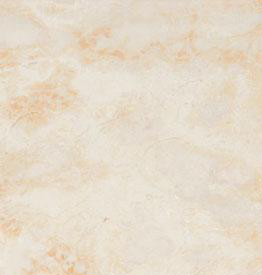 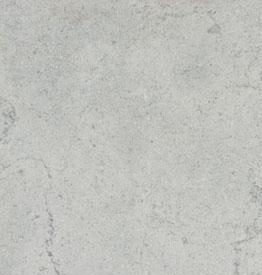 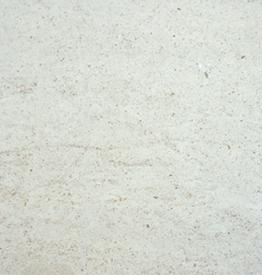 Limestone has a very muted quality, which allows it to complement many different design aesthetics. 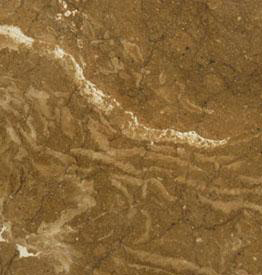 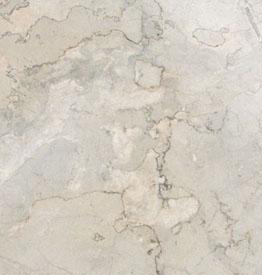 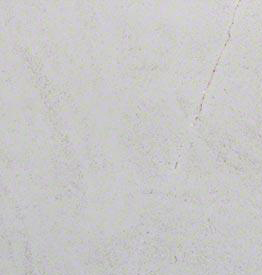 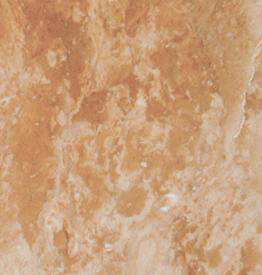 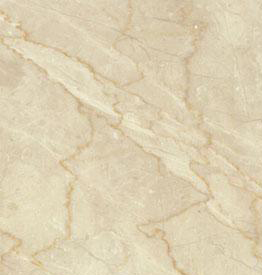 It also certainly has a resemblance to marble, but since it is more common it is generally more affordable. 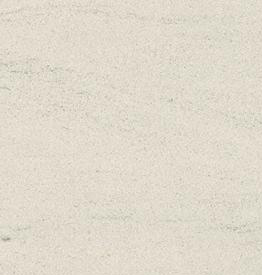 On the other hand, it is fairly fragile compared to something like granite, so it should always be installed and maintained with care. 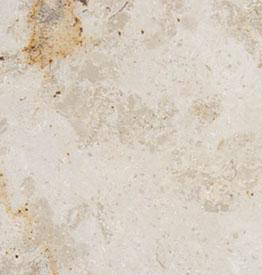 Limestone is a calcium carbonate, which means that it will react poorly to any acids that contact it. 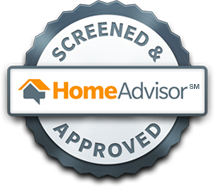 This means if you live in an area that is afflicted with excessive air pollution it could affect your outdoor projects. 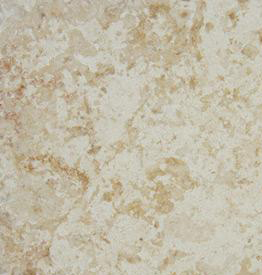 This also means that any acidic liquids that hit your limestone countertop could also cause problems. 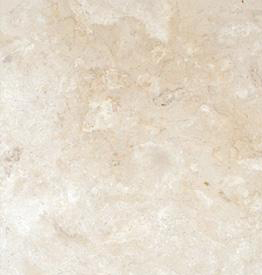 Still, between the price and the beautiful appearance, it is worth a little extra effort to install some limestone throughout your home.